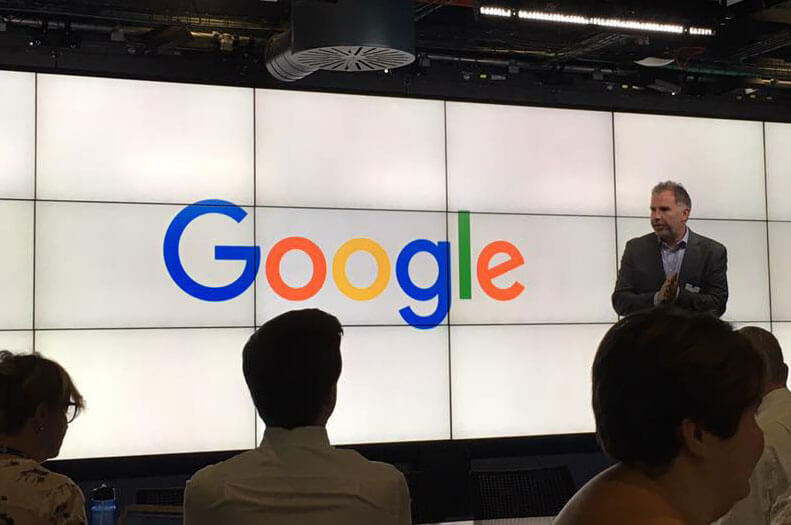 We're at Google HQ at an Inspiration Day - with our client KMT Teacher Training helping shape the future of technology in education. Our bespoke e-portfolio helps KMT trainee teachers and their mentors keep track of progress as they work towards qualification. KMT have been successfully training teachers since 1995 and offer routes to Qualified Teacher Status through a network of partnership schools in the South East.